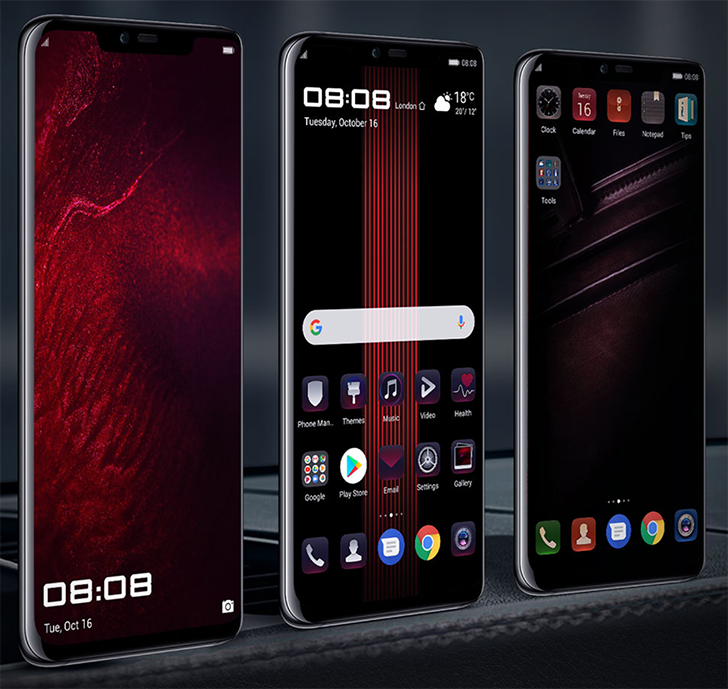 It was only this March that Huawei released the Porsche Design Mate 10 RS, but the mobile company has already raced to the finish line with a successor: the Mate 20 RS. It's quite similar to the newly announced Mate 20 Pro, except a bit swankier with its leather back panel and improved memory/storage options. Huawei's Porsche Design devices are an opportunity for the company to produce a high-end, luxury version of its best smartphones, and that's exactly what it has done here. The Mate 20 RS has nearly identical specs to the Mate 20 Pro but swaps 6GB of RAM for 8GB and starts storage options at 256GB. The price jumps up to match, coming in at €1,695 for base storage, and €2,095 for 512GB of storage (that's $1,962 and $2,425 in US dollars, respectively). In comparison, the Mate 20 Pro starts at €1,049. 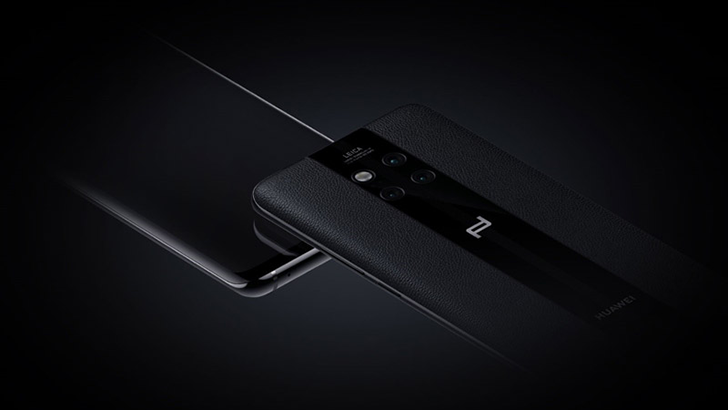 Of course, what you're mainly paying for is the elegant Porsche Design, which adds a leather back panel sliced through the middle with a glass racing strip that holds the triple rear camera setup and Porsche Design logo. It's sort of reminiscent of the inside of a fancy vehicle, which is fitting. In case you were wondering, the Mate 20 RS does in fact have an in-screen fingerprint sensor, just like the Mate 10 RS. Unlike the Mate 10 RS, though, there's no secondary fingerprint sensor on the rear (it seems that was a little extra even for a Huawei x Porsche Design collab). The device is available in black and red and will launch in November — though it's probably not coming to the US.